An epic Scandinavian narrative brought to life with luminous illustrations. 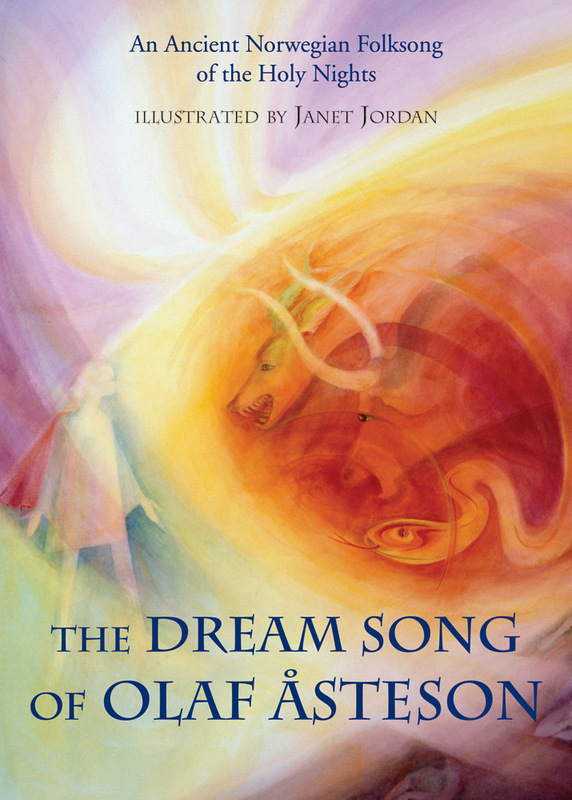 The Dream Song of Olaf Åsteson is a folksong which only came to light in 1850 when a clergyman called Landstad heard it in a lonely valley in Telemark, Norway. No one knows how long it had existed, but it's an epic narrative telling the story of a young man who slept for twelve nights in the depths of winter, and then awoke to share the wondrous sights he had seen. 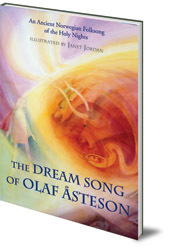 This edition is illustrated with Janet Jordan's striking paintings which give life to Olaf and help the modern reader engage with the ancient saga. Janet Jordan is a painter who draws her inspiration from Goethe's colour theory. She lives in Cheltenham, UK.